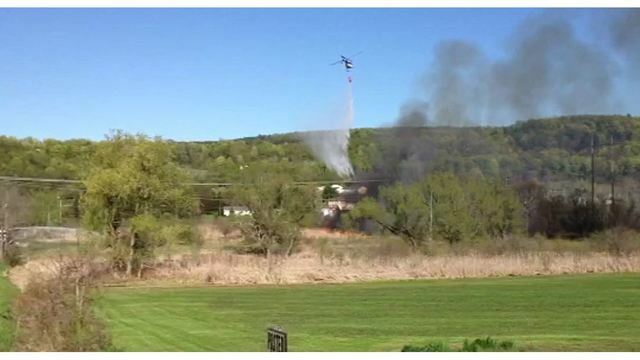 The Department of Environmental Conservation is reminding New Yorkers that residential brush burning is prohibited March 16 through May 14 across the state. “While many people associate wildfires with the western United States, the start of spring weather and the potential for dry conditions increases the risk for wildfires in New York,” DEC Commissioner Basil Seggos said. DEC will post a Fire Danger Map rating forecast daily for the 2018 fire season on its website and on the NY Fishing, Hunting & Wildlife App available on DEC’s website. Currently, fire conditions in most of the state are low risk. Click here to learn more about the burn ban.